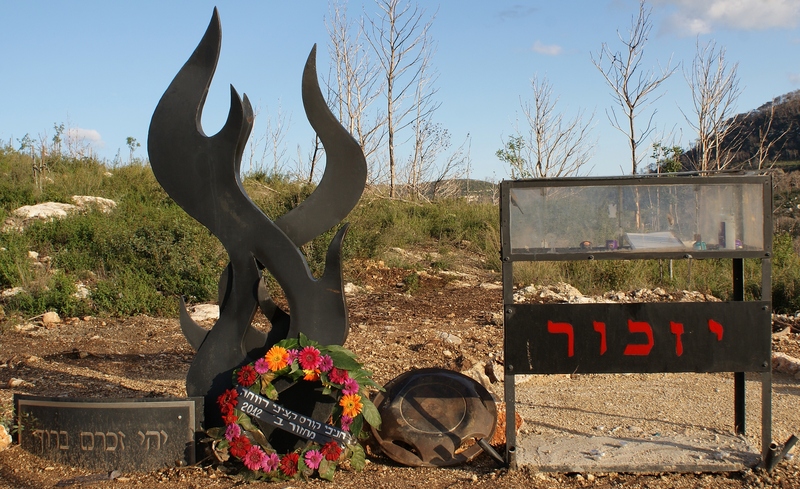 December 2nd will mark two years since the Mount Carmel forest fire disaster in which 44 people died, including members of the Israeli Prison Service, a bus driver, members of the Israeli Police Force and fire-fighters. 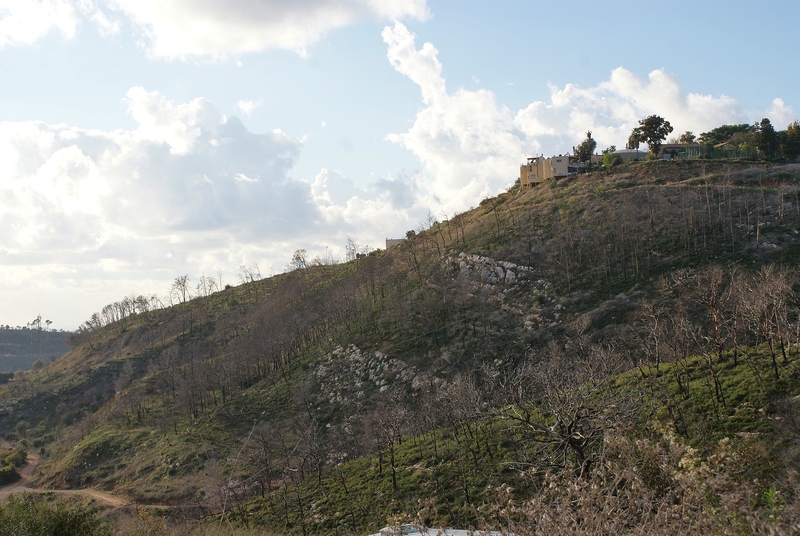 Two years on, the 35,000 dunams of forest and natural woodland consumed by the fire still bears the scars, but signs of new life are also abundant. 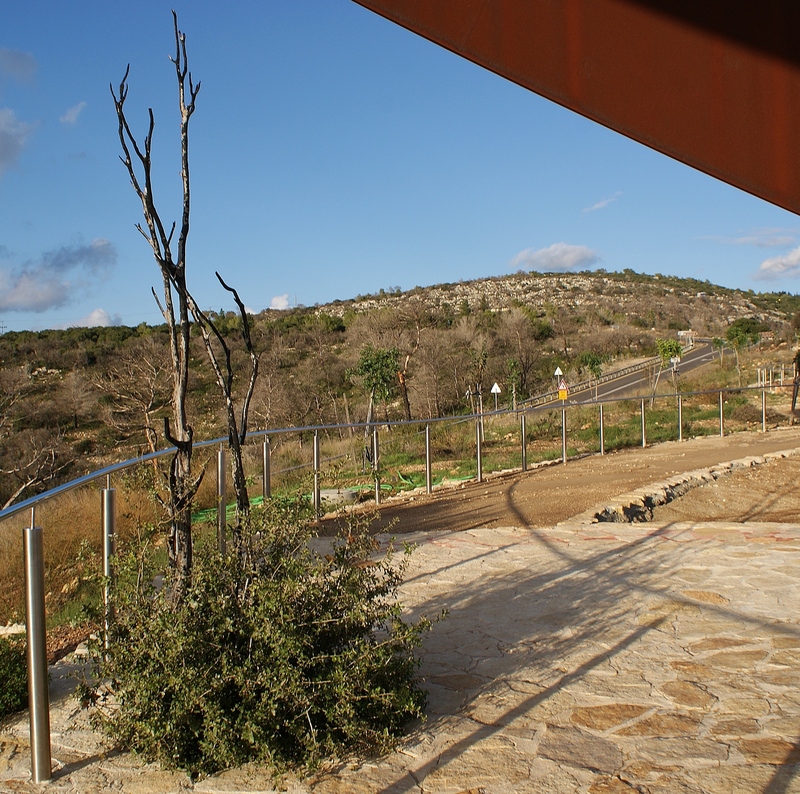 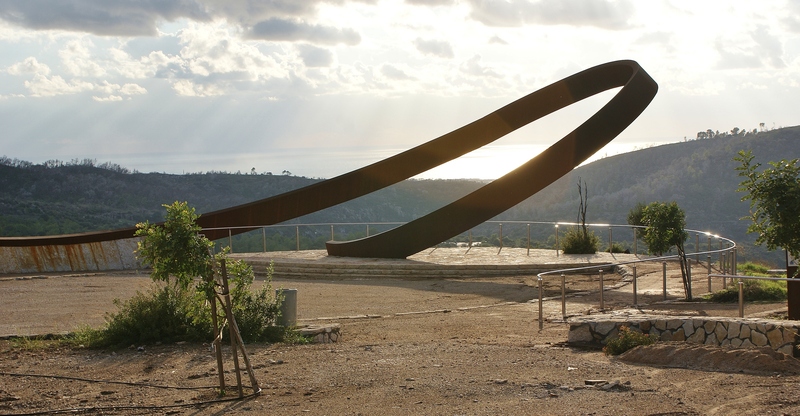 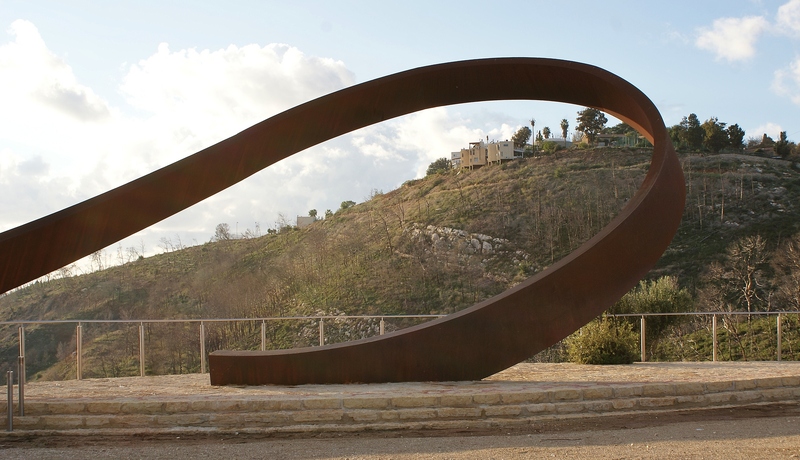 Beit Oren and other communities severely damaged by the fire are being rebuilt and a monument to those who lost their lives – designed by Natanel Ben Yitzhak – has been constructed near the site of the disaster.